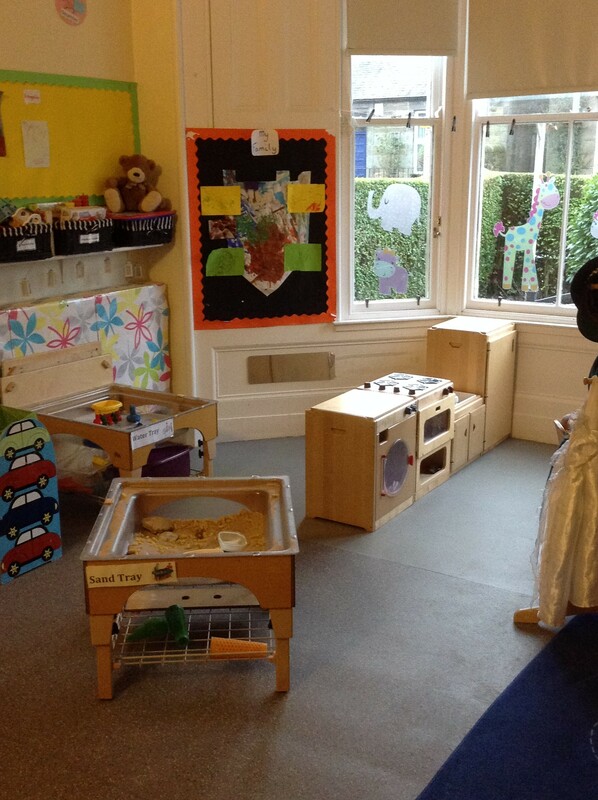 Welcome to our Ladybird Room! 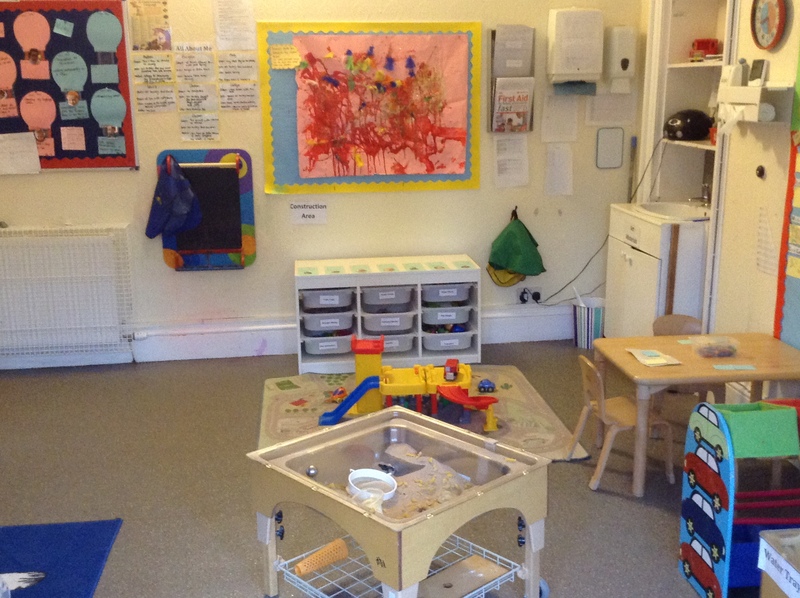 The Ladybird room holds up to 6 children with two members of staff. 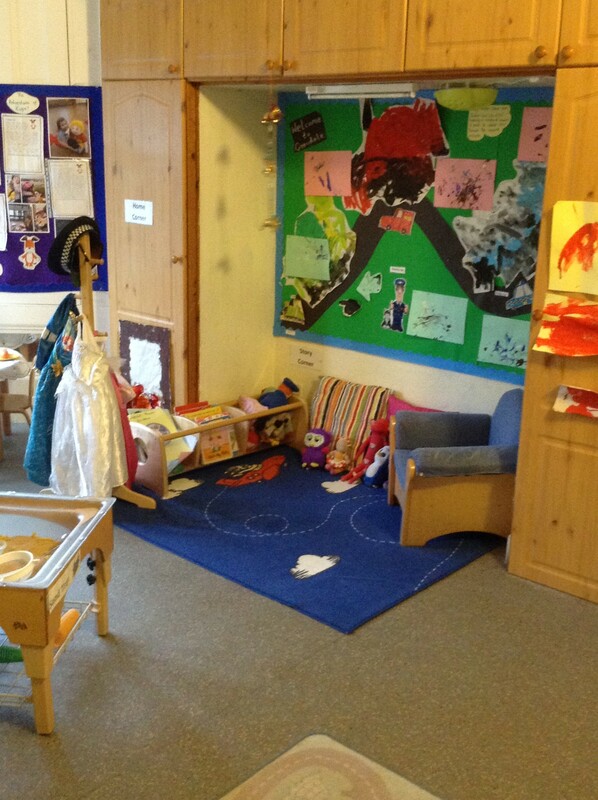 The Ladybird room is set up with a construction area, sand, water, paint, a home corner and a story corner. 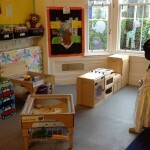 The resources are at the child’s level enabling the children to select the resources they wish to access. We are responsive to the children’s individual interests and provide play experiences suited to their age and stage of development. 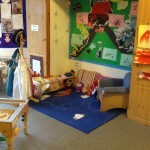 We enjoy exploring in the sand tray, experimenting in the water tray and role playing in our home corner. We enjoy participating in various messy activities such as painting and gluing using a variety of materials and experimenting with gluck. We have fun investigating with heuristic materials, reading books and singing songs and we extend our physical skills daily using a variety of resources both indoors and outdoors in the garden. We enjoy going out for walks to the library and the park or other places in our local area. After being so busy in the morning we all lie down on our comfy sleepmats after lunch and have a sleep or a rest during quiet time. 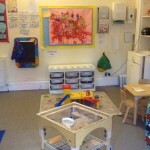 Like the other 0-3 years rooms the Ladybird room follows the Pre-birth to Three guidance to support children’s learning.The Ladybird room is an energetic room where the children really start to use their voices making their opinions heard.